I absolutely love the first day of a holiday, when you wake up in a new place and you’re ready to explore. Labor day weekend in the USA is a major deal, so we knew Washington DC would be busy, so had sedate Sunday plans to get in some snacks and groceries, to visit the zoo, and have an evening out in Georgetown. Nothing quite like a Sunday out and about, getting acquanted with a new city, and recovering from a long Day 1/Travel day. The weather was stunning, so we set out walking to find the local Target and Safeway supermarket. After circling it a couple of times, we realised that you could only actually enter from the carpark (how American to think no-one might just walk in?) and we stocked up on snacks, breakfast foods, cutlery, plates, and drinks, and made our way back to the hotel. The room had a fridge, so we made the most of it and managed to get food for breakfast in for every day. We also stocked up on Pepperidge Farm Goldfish and Tostitos, both of which Emma had not and quickly realised she really liked. I’m not remotely sorry. Getting snacks was perfect for the zoo, so we packed our bags and set out for the metro station and a day looking at animals. Washington Zoo is actually the zoological division of The Smithsonian museum. The great thing about the Smithsonian = it’s free, and yep, that includes the zoo. They have a really great selection of animals, from Pandas to Lions, and lots of things in between, so it was a good way to ease us into Labor Day weekend. We sorted our metro cards for the week, something we had planned to do from the outset so we could maximise what we did in Washington during out time there, and headed out. The zoo is a little walk from the station, so we took in some sun and started the holiday off with a relaxed stroll. On the way, we also ran into an Arlington Fire Truck. 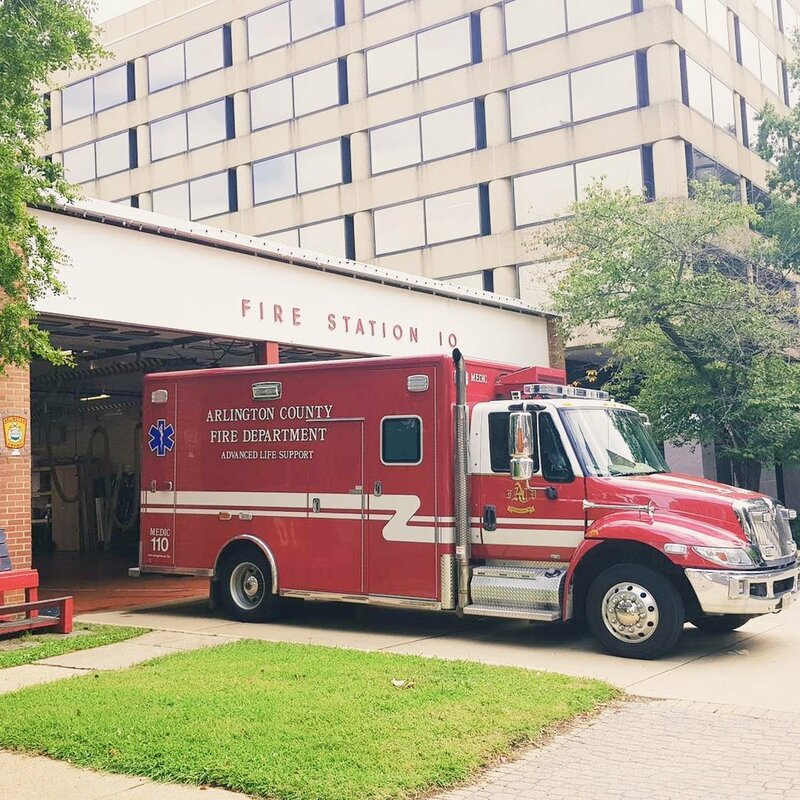 There is something so American about the bright red trucks that attend emergencies, and I thought it was quite cool when we saw one looking clean and shiny as we approached the station. The zoo isn’t the largest, but has some impressive animals to show. We didn’t actually see anything for a little while, it was a warm day so many of the animals appeared to be hiding in the shade of their enclosures (I can’t really say I blame them too be fair). The elephants were out to play, and we did manage to get a great view of some big cats. I think it was close to feeding time for the tigers, so one was prowling and rawring, and we caught a glimpse of some pandas and other animals throughout the early afternoon. 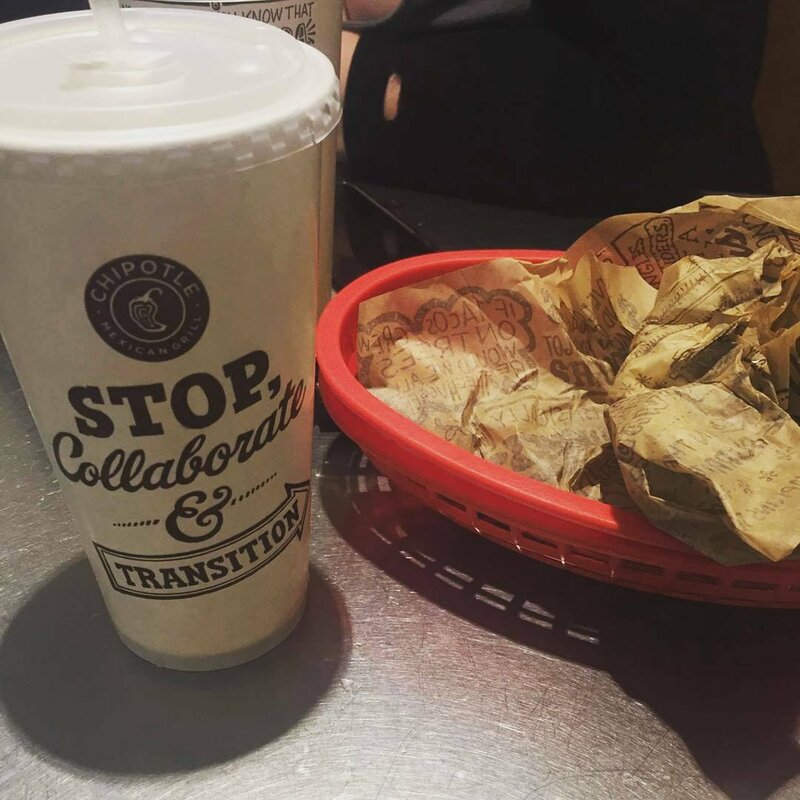 Our snacks and drinks came in handy, and after spending a few hours there, we decided to hop back on the metro and make our way to Foggy Bottom station. 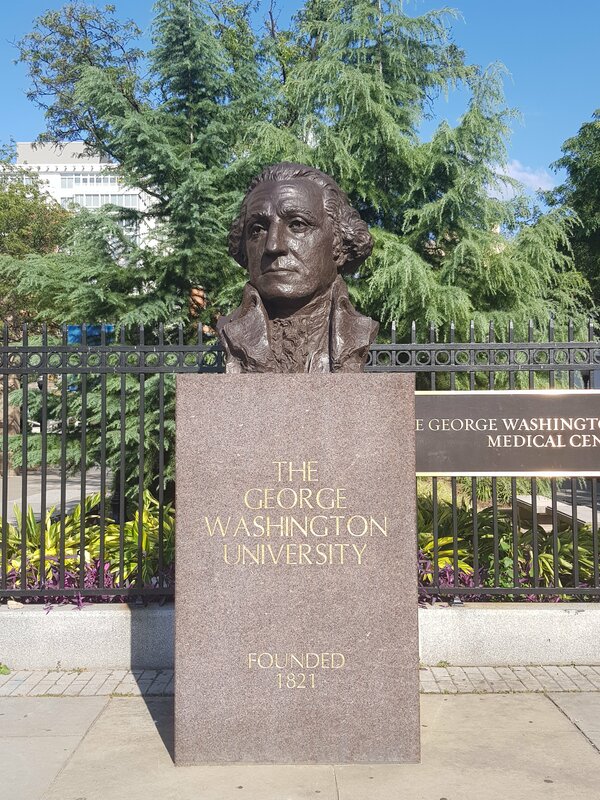 The city itself is named after original president George Washington, so it’s hardly a stretch so think what the University would be called. Foggy Bottom serves George Washington University campus, and is the best station to use when wanting to walk along the river to Georgetown. I didn’t get to visit Georgetown last time I was in DC, so it was quite high on our list and had been recommended numerous times. It felt much smaller than the major city just a mile or so away, and had a completely different feel. The place was vibrant, people were out having a drink and food, and there was a general party atmosphere that encompassed the place, the day, and the weather. The rest of our evening out was spent leisurely strolling across one of the many bridges that crosses the Potomac river connecting Arlington with DC. The decision to stay in Arlington was definitely proving to be a good one. The views and walks were amazing, we were still ridiculously close to everything we wanted to do, and were saving a bucket full of money that we could put towards New York and food later in the trip. The walk took us to the ‘Welcome to Washington D.C.’ sign so we got a couple of obligatory pics, and headed back to the hotel for a much needed rest and early evening. What was supposed to be a slow paced and relaxing day turned into one that saw us walk over 27000 steps! It was pretty awesome though. Keep your eyes open for Day 3 soon!